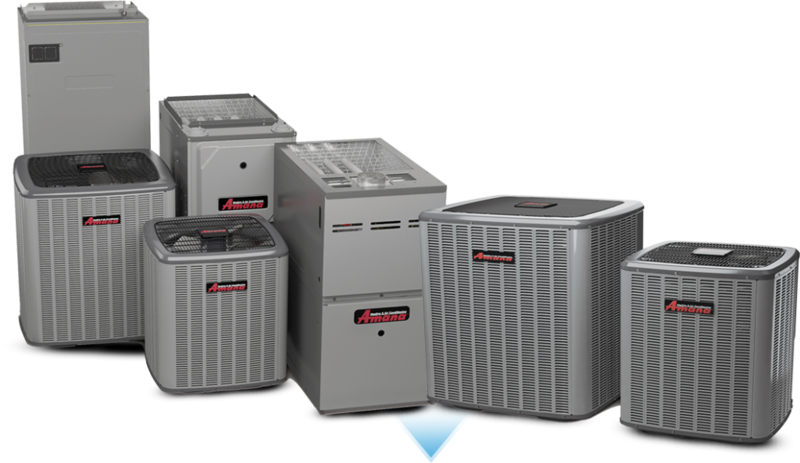 Air Conditioner Service Perris CA and Moreno Valley CA | Providing Air Conditioning Service and Repair in Perris CA, Moreno Valley, and Surrounding areas. Air Conditioners are an indispensable part of summer. However, merely having an air conditioner unit installed is not sufficient to beat the summer heat, particularly if the unit isn’t running efficiently. We recommend having your unit(s) serviced regularly to assure it’s functioning at peak capacity and not vacillating between temperature levels. In order to reach that level of performance, regular maintenance is required. 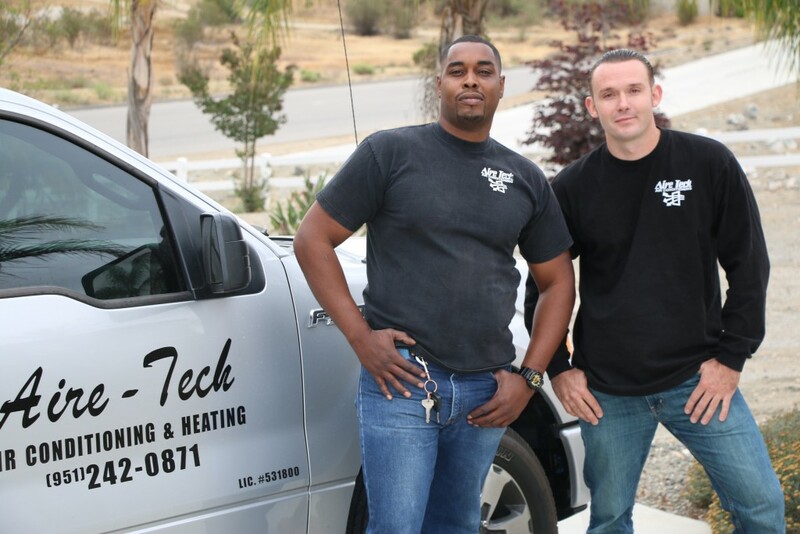 Aire-Tech Heating and Air has been in business for over 26 years and is an established name in the HVAC industry. We offer a wide range of AC and heating, installation, maintenance, and repair solutions for both residential and commercial needs. Our team of highly specialized HVAC professionals delivers outstanding air conditioning and heating solutions to both commercial and residential clients across Menifee, Riverside, and Moreno Valley. Our team of HVAC technicians are equipped to handle any type of service required, regardless of the make or brand, so you can be assured to receive the best care and service available. We know your family’s comfort is essential and consequently, you can’t afford to entrust your heating and air to just anyone. You owe it to your family to only have the best certified and licensed technicians service your equipment. We understand that servicing your air conditioning unit is often an unexpected expense. We will make sure that your unit(s) receive proper cleaning and the best repair and maintenance available, at a highly competitive price. Our factory trained and certified technicians understand the importance of making sure your AC unit is operating efficiently, which will save you energy and money. Whether you have individual window units or a ductless central unit, you can be assured our certified technicians will provide you with the best possible AC service. We value our clients and work to make sure you are satisfied by offering only the highest, quality solutions based on the latest technology and training. We utilize the latest techniques to make sure your unit is operating at the maximum levels possible. You can learn more about our factory trained and certified service agents here on our website or by calling our 24/7 helpline. We offer emergency services for AC installation, servicing, or repair. You can trust Aire-Tech to take care of all your HVAC needs. Our approach is to improve the performance and lifespan of your units by our quality servicing and world-class technical support. And while our tech is there, ask about our time-proven AC care and maintenance tips. They are always available to assist you in purchasing a new air conditioner system or upgrading the existing one. Choose Aire-Tech for quality HVAC support.